Our last Cask! social this year is running in conjunction with the Victory Cafe Winter Cask Festival this weekend. 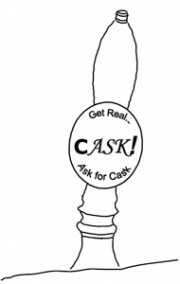 Come on by and sample a wide range of delicious cask-conditioned ales!